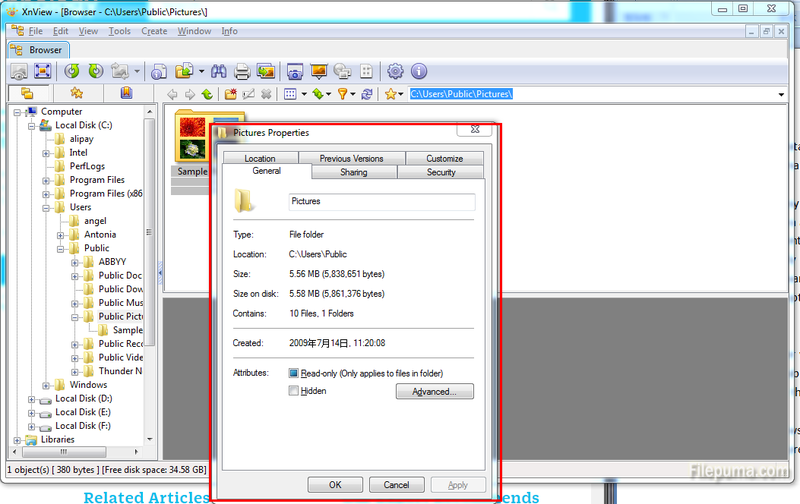 XnView is a software to view and convert graphic files, really simple to use. XnView is provided as freeware for private non-commercial or educational use (including non-profit organization). While many programs only want to show you a small amount of EXIF information, XnView shows you a great deal of it. So here is an instruction to let you know how to view EXIF data stored in your camera files with XnView. 1. 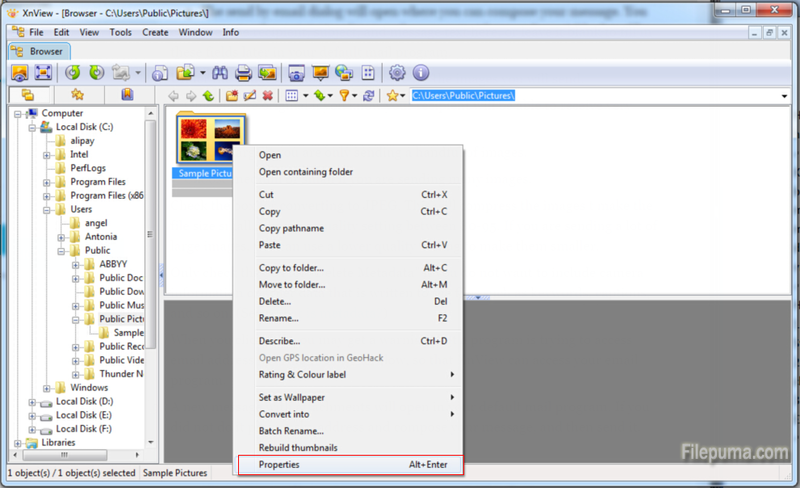 On the open view, press Alt+Enter to display the properties window. And then you can switch to the EXIF tab at the top of the properties window. 2. You could also use the properties button in the top toolbar, or right click and choose properties option. 3. If you are in browser view and you have the preview pane open, you can also switch to the EXIF tab within the preview pane.